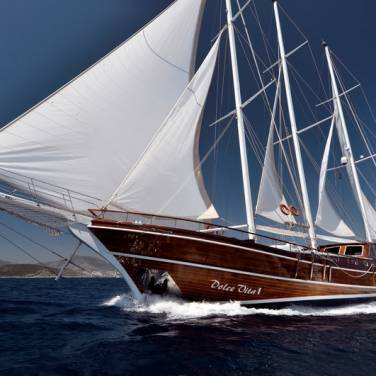 Mini cruiser Korab is a ravishing, luxury motor yacht that ensures relaxing sailing vacations in Croatia. Fully renovated, Korab represents one of the most remarkable cruising yachts on the Adriatic, blending the very best of charter experience with warm Croatian hospitality. Due to 4 double and 2 twin cabins, all with air-conditioning and private bathrooms, Korab can accommodate up to 12 persons aboard. The entire yacht has a Wi-Fi while its interior salon is really spacious and divided into two areas, a big dining table and a cozy seating area with a handmade bar, fitted out with TV and DVD player. The exterior areas are as incredible as the interior, ensuring its guests plenty of space for socializing, sunbathing and al fresco dining. In order to keep everyone aboard entertained, Korab also offers a whole array of water sports such as wakeboarding, diving, water skiing and kayaking while a speedboat is ideal for exploring a number of secluded beaches dotting the Adriatic coast. 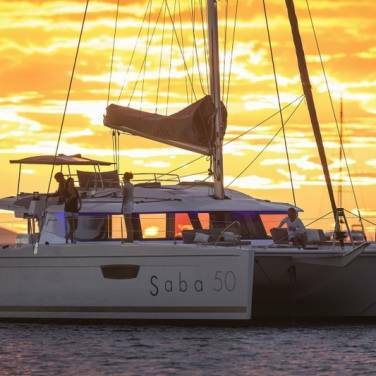 Motor sailer Korab comes with a carefully selected 5-member crew that will do their best to meet the demands of even the most discerning clientele, ensuring every aspect of your vacation is handled with the utmost finesse. During your cruise, you will taste superb gastronomic specialties prepared by a renowned chef on board and further enriched by a premium wine selection. Cruising on a motor yacht Korab gives you the opportunity to experience Croatia in an entirely new way by exploring different summer destinations daily, from the riveting locales of the northern Adriatic to the stunning south of Croatia. 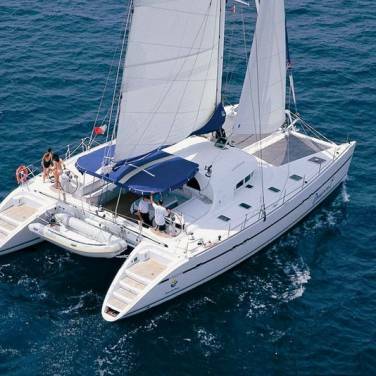 For those seeking tailor-made cruising holidays, you can even choose your own sailing itinerary according to your wishes and preferences. Regardless of your choice, you will not fail to be amazed by the scenic landscape unfolding before you and Korab’s bespoke approach to luxury cruise experience. 1) Drinks and beverages are available from yacht’s bar by the bar price list.